In our last post, we talked about monsoon fashion and today we’re back with another round of monsoon fashion – accessories! Yes, folks, it ain’t enough to just wear the right clothes and head out – you have got to have the right accessories too. 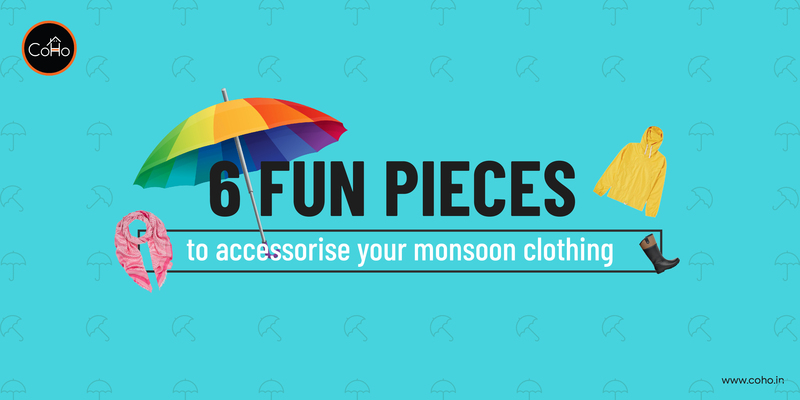 We’ve compiled a list of must-have monsoon accessories to save you from being drenched in the rains, while keeping your style statement at an all-time high! Umbrellas are the ultimate saviors when it’s pouring outside. But enough of those boring, black, umbrellas of the sixties – add a splash of color to your life and get one of those bright colored umbrellas that can instantly perk up your mood any time of the day! Choose among bright yellows, pinks, neons, blues, and reds and step out in style. Raincoats are a must-have for those days when an umbrella alone cannot protect you from the wrath of the sky. And do we need to remind you how trendy raincoats were back in the day? From hooded raincoats and polka dots to transparent solid colored raincoats, women never missed an opportunity to show off their stylish raincoats during the monsoons! Invest in a good quality PVC raincoat and fear heavy rains no more! Although rains are wonderful to watch and enjoy when sitting inside your home, all cozied up in your blanket and a hot cup of tea, it is not really a pleasant experience outside. 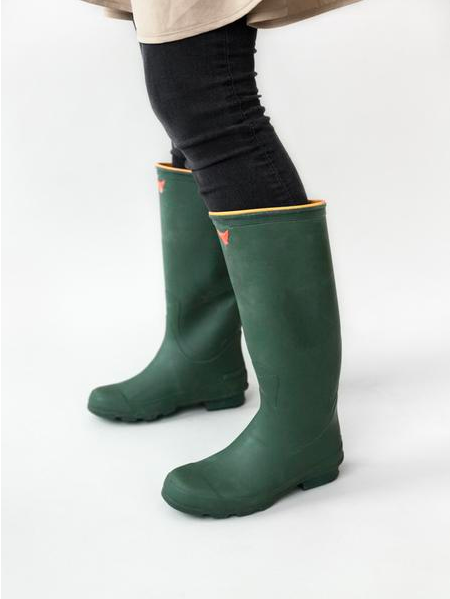 Puddles of muddy water, flooded streets, and slippery walkways are no place for your peep toes, stilettos, or kitten heels – you need something sturdy now! Plastic and perspex slippers, flip flops, and boots are your best friend this season. Ditch your leather handbags and clutches this monsoon and instead, flaunt chic and trendy PVC and vinyl totes and handbags. 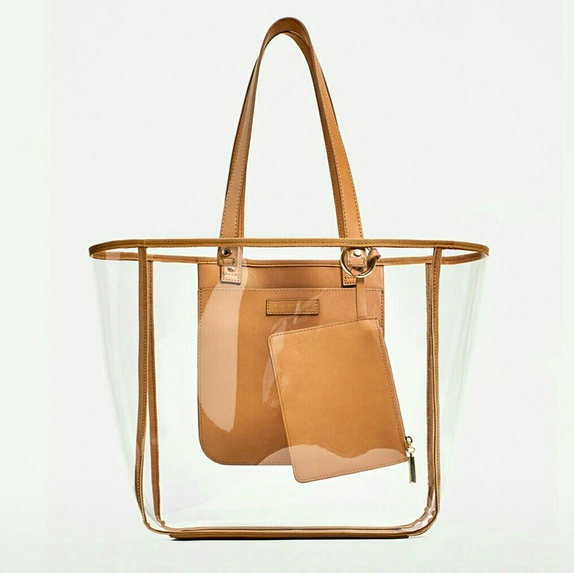 Single colored, transparent bags are a huge hit now. So, get yourself one of those and forget wet bag woes this year! 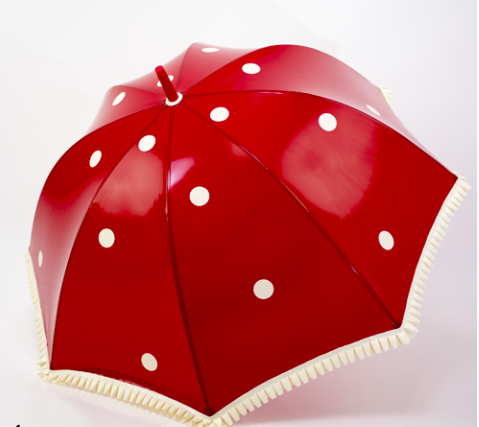 Not only do they look amazing but they also keep your belongings dry and safe. Win-win, folks! 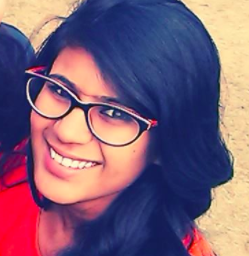 If there’s one thing that every girl knows about the monsoon is that rain is not exactly a best friend of the mane! While it is great that you carry umbrellas and raincoats, your hair can always get wet through the splashes of rain. Scarves are an excellent way to protect those beautiful tresses of yours. Scarves are available in so many different kinds of prints and styles that when you go scarf shopping, we’ll sure you’ll be spoilt with choices! 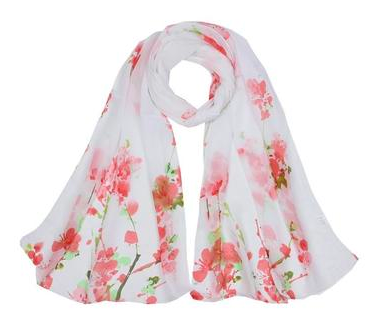 Scarves also come in a variety of fabric such as cotton, mulmul, chiffon, and georgette. A watch is an accessory we can’t do without. Yes, it tells us the exact time, but for the most of us, it is more of a style statement. 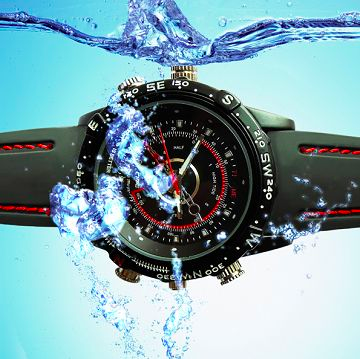 However, since it can start pouring at any moment, you need to invest in a good waterproof watch for the monsoons. Waterproof watches come in a variety of styles and colors and the greatest thing about them is that they are lightweight. So, go ahead and get one! If you’re still thinking whether or not you need all of these, let us make the decision easier for you – yes, you absolutely need ‘em all! Monsoon doesn’t have to be drab and icky; it can be exciting and enjoyable if you know how to style it right with the right kind of clothing and accessories. Own the season with your fashion game and make sure that when you hit streets, all eyes are on you! In our last post, we talked about monsoon fashion and today we’re back with another round of monsoon fashion - accessories! Yes, folks, it ain’t enough to just wear the right clothes and head out - you have got to have the right accessories too.